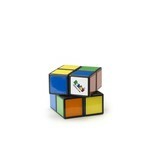 This is the new Rubik’s 2x2 with tough tiles. 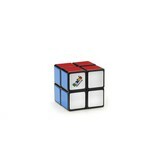 The traditional stickers have been replaced with plastic; which mean no fading, peeling or cheating! 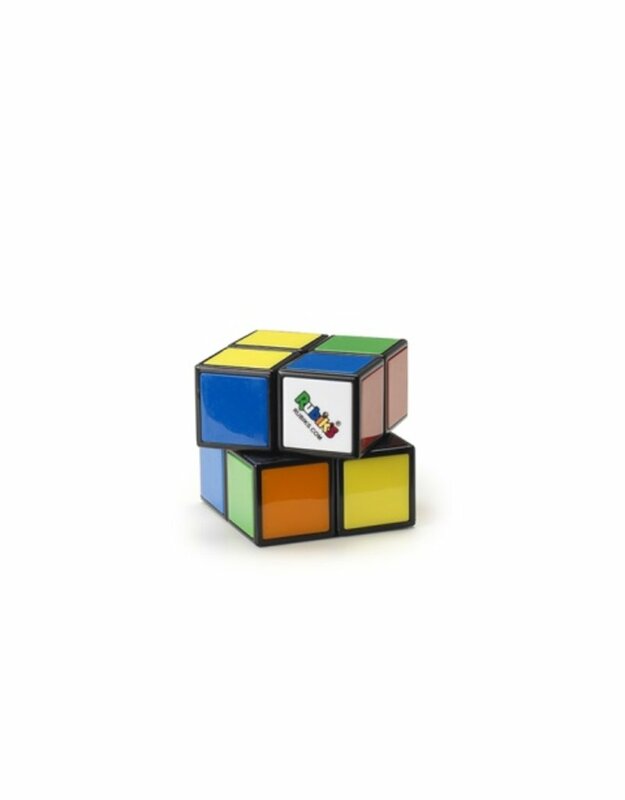 It also has a brand new mechanism that results in a smoother, faster and more reliable Rubik’s Cube. 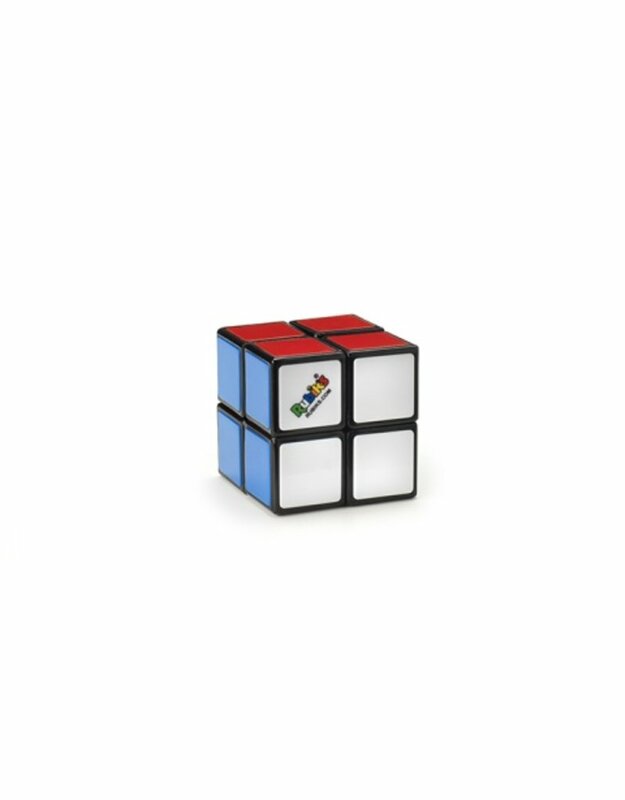 Due to the new smoother movement, the 2x2 cube cannot be taken apart and hence we cannot replace any cubes that are broken as a result of attempted dis-assembly. No Hint Booklet or Stand included.